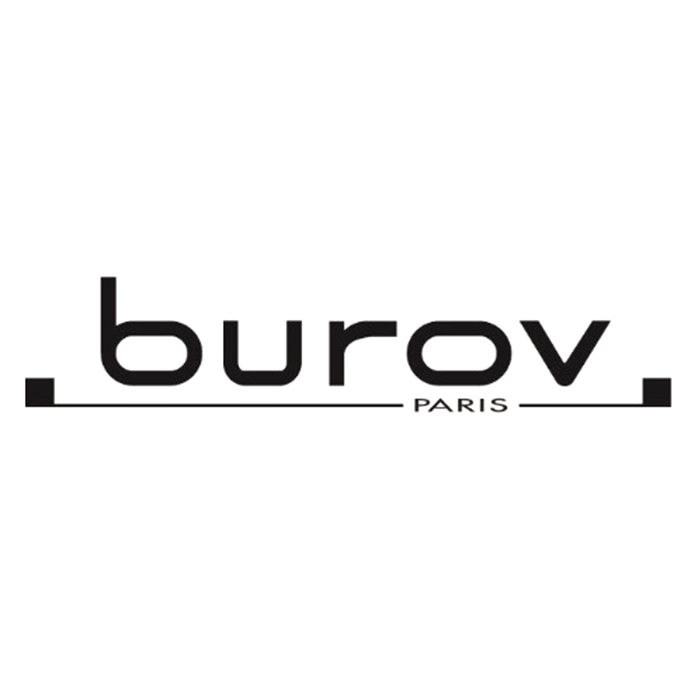 Design house and furniture manufacturer since 1948, BUROV continues to be one of the iconic brands of Parisian design. BUROV designs and produces high-end armchairs and sofas, sold in 50 speciality stores. The brand has always relied on in-house development of its products which are manufactured at its factory in Maine-et-Loire. In 1953, BUROV started its collaboration with a duo of designers: Geneviève Dangles and Christian Defrance. Throughout the 1950s and 1960s, around 50 models of chairs, armchairs and sofas were produced. These creations have become some of the great classics of French design and emblematic of the brand. Combining the best of craft-making and modern industrial methods, BUROV calls on designers such as Emmanuel Gallina, Bernard Masson, Pascal Davelruy and Alessandro Fiorini.